Google India chose February 5, Safer Internet Day, to inform users about protecting themselves from account hijacking, malicious apps, and loss of personal data in three actions. “Just like in the physical world where we are asked before stepping out of the house — “Main door lock kiya?”; on interacting with unknown people and accepting gifts from those we don’t trust — “strangers se baat toh nahi kiya?”; it’s now upon us to ask everyone Internet pe #SecurityCheckKiya [Have you done the security check yet? 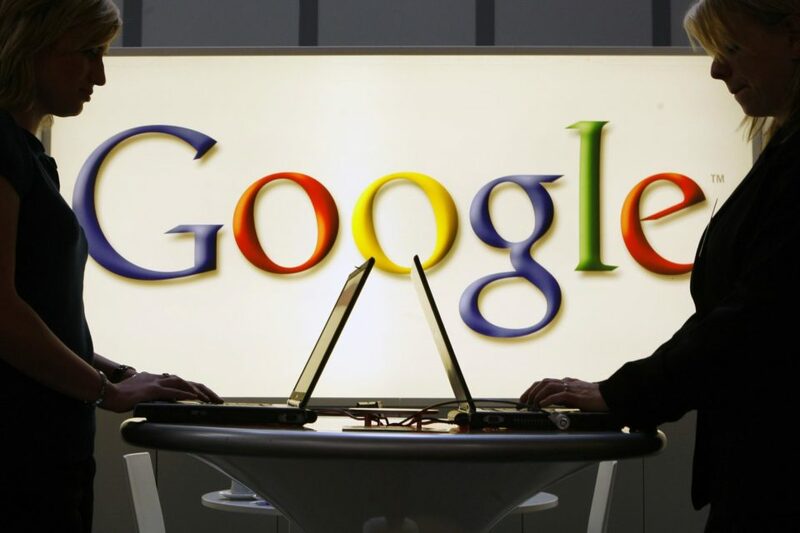 ],” Sunita Mohanty, Director, Trust & Safety, Google India, said in a blog post. 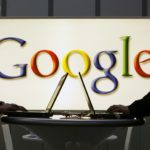 The blog post urged users to secure their account at g.co/securitycheckup, where they can go through specific recommendations to keep their Google account safe. Users can use the Security Checkup to attain a clear security status with personalised recommendations to fortify account security. A green check mark means security is good, while a yellow or a red exclamation point indicates the existence of at least one issue that needs to be taken care of. This campaign comes in the wake of a string of events that occurred last year surrounding user data breach, starting with the Facebook and Cambridge Analytica scandal, which was then followed by Aadhaar’s day in Supreme Court because of data security. Android users have been advised to download apps from the Google Play store. Google Play Protect can monitor apps and devices full-time to shut out malicious programs and ensuring the latest in mobile security protection. Google has taken down over 700,000 apps that violated Google Play policies in 2017, 70% more than apps taken down in 2016. Google also advised Android users to download Find My Device, an app that can be used to easily locate an Android phone when lost. Users can even choose to ring, lock and erase the data from a device remotely, in the case that it is lost. Users can visit android.com/find, login with their email address and follow the instructions given on the screen. Google’s automatic warnings can help users spot phishing scams or dangerous websites as well. Google also informed users that the Security Checkup will keep evolving in accordance with new threats that keep surfacing, so that the security advice given is up-to-date. “We know that keeping your information safe and private is important to you, which is why we’ve baked security features into all our products. We’ve also developed technologies to help keep the broader internet safe, too,” Mohanty said. Google is in the process of shutting down Google+, its social network platform, after a technical snag was found to have caused user data breach amounting to more than 500,000 users. 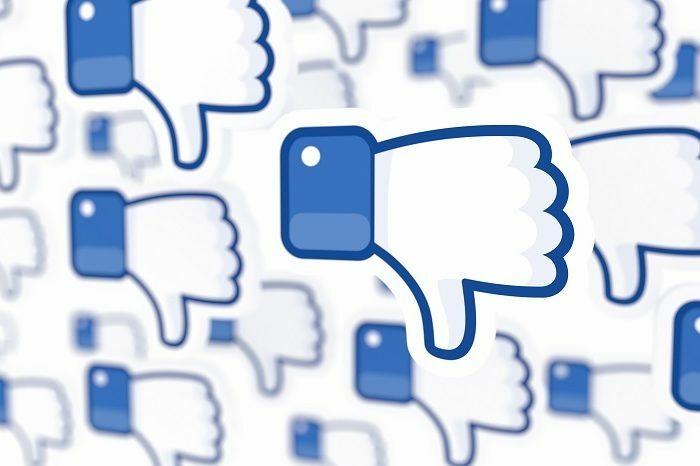 As of August 2019, the social network platform will be completely shut down. Users can download and migrate their information by then.